Home / Nazioni / Inghilterra / The Booze Boys ‎– New York, Paris…Watford!! 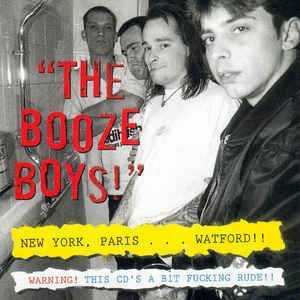 The Booze Boys ‎– New York, Paris…Watford! !